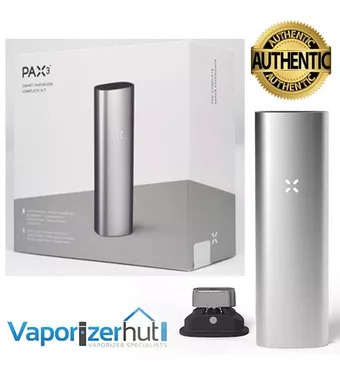 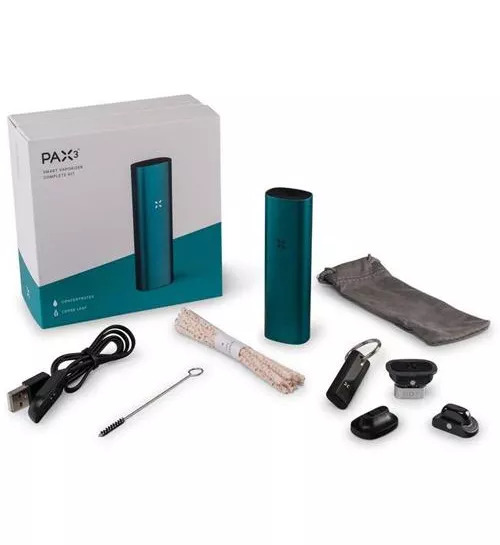 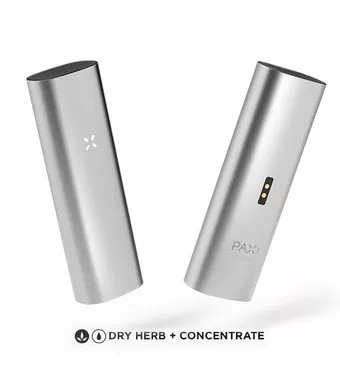 Buy online Pax 3 Vaporizer | Loose Leaf + Extract - Complete Kit - Matte Silver in the Vape store | Vawoo.co.uk! Minimum quantity for "Pax 3 Vaporizer | Loose Leaf + Extract - Complete Kit - Matte Silver" is 1. 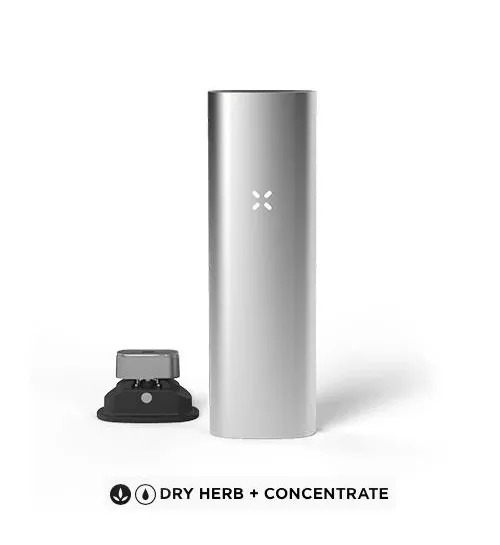 I am very happy that I purchased this kit. 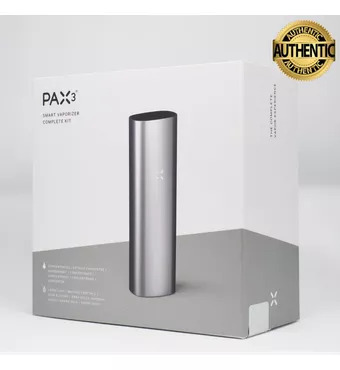 It gives a good vapor content and the flavor is so gentle. I am an exprienced vaper and vape a lot. It satisfies lall my needs.